As a Naturopath and Herbalist, frustrated clients would come to me with their ‘last resort’ skincare problems after trying conventional methods to treat their dehydration, acne, fungal conditions, ageing, sensitive and eczema prone skin. Commonly prescribed products were either full of toxic chemicals or were ineffective due to high levels of buffer ingredients such as water. I wanted to provide them with a toxin-free, natural skincare solution that was as good for their skin as it was for their wellbeing and that of the environment. My grandmother was a natural medicine healer in Greece, so it was customary for my family to treat fevers with raw potato and garlic and dry skin with olive oil. I knew the answer to beautiful skin lay in Hippocrates’ concept of ‘the healing power of nature’; ingredients that worked in sync with the skin – allowing it to breathe instead of suffocating it with petroleum derivatives. Using Olive Oil my whole life, I knew it harnessed something special. 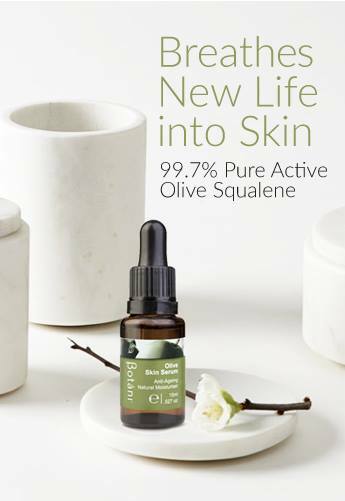 I discovered Olive Squalene – a powerful anti-ageing plant active that incredibly mimics the skin’s own protective, hydrating, and rejuvenating functions. 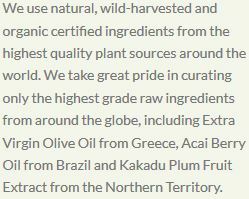 Over the next few years, I worked with PhD Chemists and Microbiologists to perfect Botani’s green chemistry. 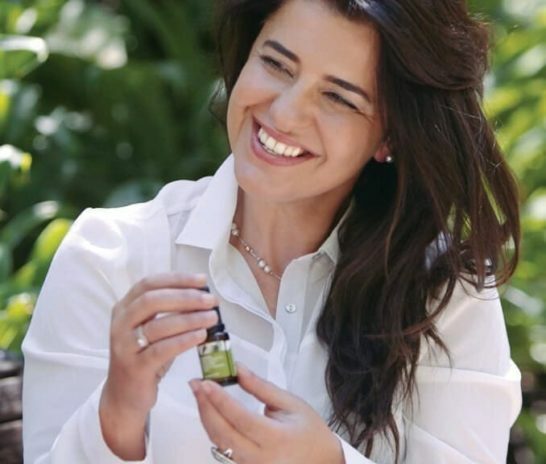 Our innovative formulations started with a basic premise: I believed that by synergistically blending natural and certified organic ingredients with skin-biocompatible and powerful vitamin-rich actives (such as Olive Squalene) and nutritive beauty foods, it would provide the skin exactly what it needed to function optimally. Success with clients was mirrored in in-vitro clinical testing. In 1998, Botani paved the way for a new era of eco-conscious, toxin-free, plant based skincare – inspiring our brand name which literally translates to ‘plant’ in Greek. Today, Botani offers award-winning skincare for the whole family that is proudly Australian made, clinically verified and ethically conscious. Our key ingredient, Olive Squalene, can be found in most of our products, most potently in our number 1 selling Olive Skin Serum. With rates of skin conditions and diseases continuing to rise worldwide, as well as the rise of chemicals and toxins in our environment, there has never been a more important time to take a holistic approach to your health and wellbeing including switching to natural, plant-based skincare. As true for beauty as it is for food – high quality, natural ingredients, simplicity and passion is the best recipe for success – my grandmother taught me this. I believe in a minimalist, uncomplicated approach to natural beauty, and I wish you all the success in your journey to healthy, beautiful skin.